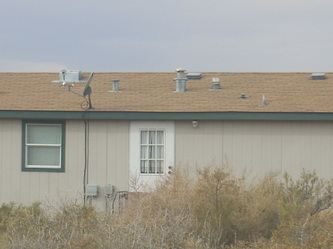 Of the 17 to 34 million humble individuals and families in America who live or work in Mobile and Manufactured homes, some 2 million are Native Americans. If you are Native American or care about them, their compounded poisoning risk is also exposed herein and specifically discussed near bottom of this page -- which includes copy of my email to key NCAI leadership while they gathered at their 2013 annual convention in Tulsa Ok.
America's Manufactured / Mobile Home Occupants live in indoor air poisoning danger! – by design! – HUD's design! – For 38 years no one has informed you or them as to what or how! – until now! – The unanswered question still is! – Why??? 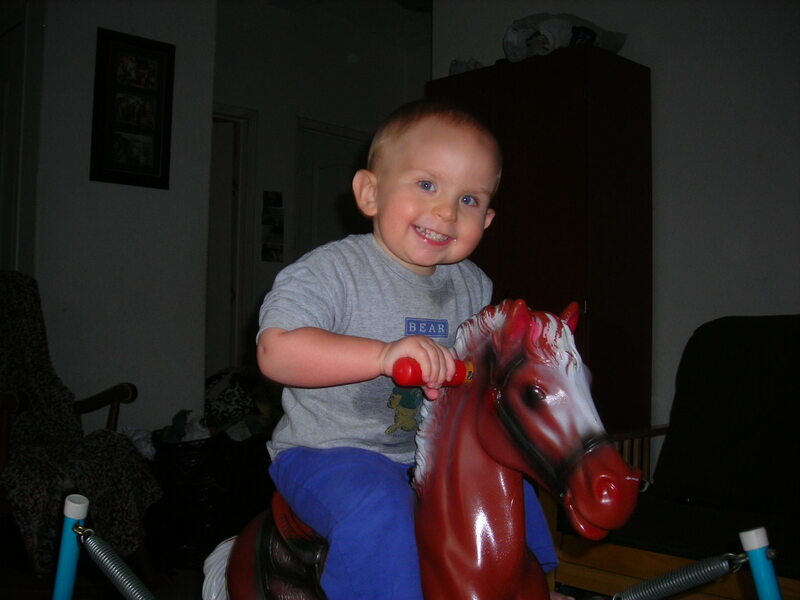 ﻿﻿1﻿﻿7 to 34 Million﻿﻿ in America﻿﻿ have been and still are at risk of subtle to deadly serious poisoning - like occurred with this infant, Daniel - in some 7-12 million Manufactured & Mobile homes built and sold the last 38 years, as HUD chose to violate OSHA, IRC, ASHRAE, ICC, GAMA, NAHB, State, Municipalies' and ALL others' Ventilation Safety Codes! 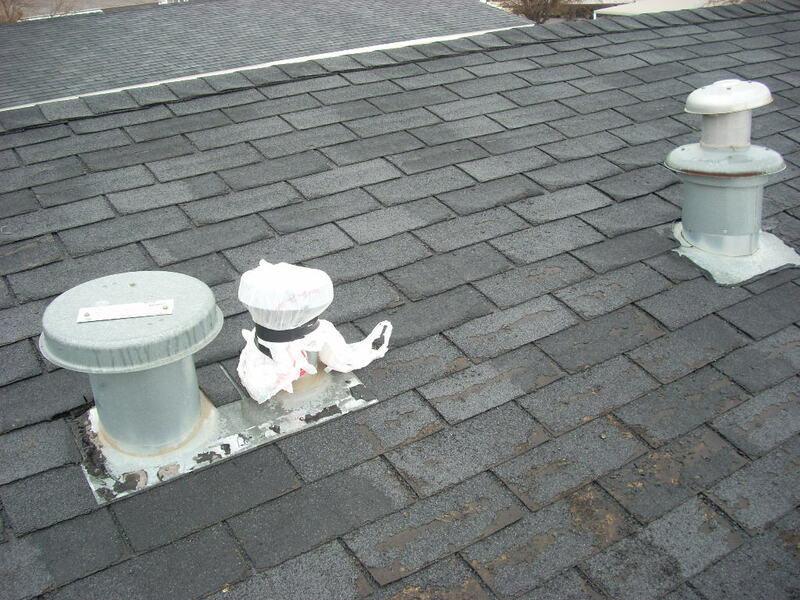 by mandating placement of their so-called "Fresh Air Intake" aka "Blend Air Intake" on the roof (so is easily unnoticed) only 3 feet away from furnace, water heater, sewer, attic and other toxic fumes expelling exhaust vents! 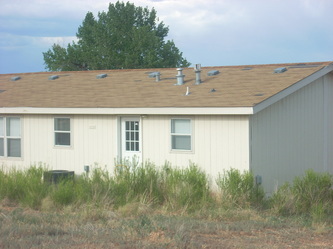 ﻿﻿ This Manufactured Homes poisoning risk fact was finally verified and published﻿﻿ as of 24 Oct 2012 (vindicating me in my Feb 2008 discovery–disclosure) through the US GAO - Government Accountability Office's investigation and report - and by the CDC - Centers for Disease Control and Prevention, after 4¾ years (5 self-funded trips, 182 days total in DC) of my persistent petitioning them and ALL responsible Agencies, the entire US Senate, Congress, the White House (twice), the Pentagon and the VA (for housing our Military and Veterans), even the PAHO and WHO, for investigation, report, publicity and correction. – We and all in Congress, Senate and Executive Branch now have their Report(s), yet, so far, no Federal, Industry or (mainstream) Media notice, redress or correction has been made or effected! Could it be the 38 years of Federal (HUD, their contractors, HHS and Medicine's) liability for your own or your loved ones' misdiagnosed, unexplained or ignored (therefore perpetually profitable) insidiously allusive, often subtle asphyxiation caused illnesses, injuries or deaths their reason? 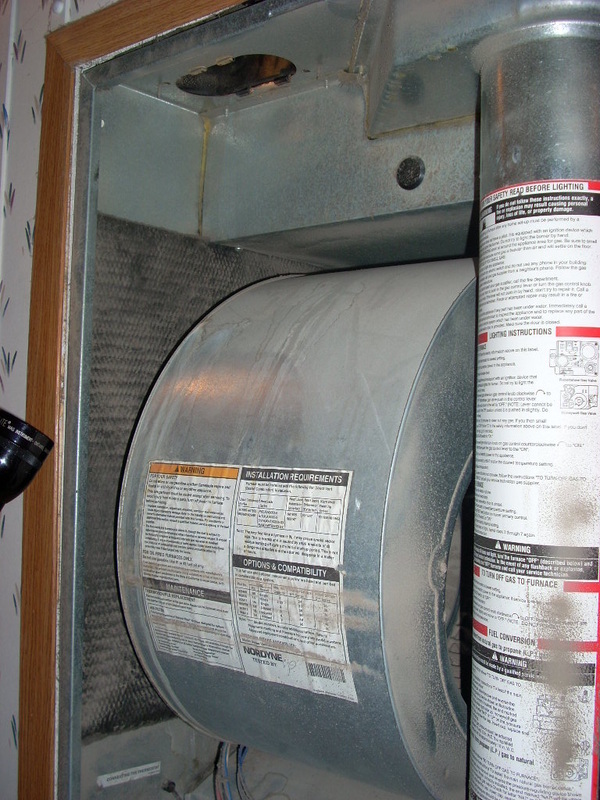 ﻿﻿ ﻿﻿﻿﻿Since Ju﻿﻿ne﻿﻿﻿﻿ 15, 1976﻿﻿﻿﻿, as HUD was given absolute control over the entire Manufactured and Mobile ﻿﻿Home production industry, HUD (through its 1974 MHCSS act) concocted and mandated the placement of their blower-fan powered (so-called) "Fresh" [Breathing]-Air Intake, (aka "Blend" "Dilution" "Supplemental" etc [Breathing] -Air Intake) on the roof, only three feet away from Heating (Sewer, Attic, other) Exhausts (as demonstrated in photo below–left) on every Manufactured or Mobile Home produced in America . 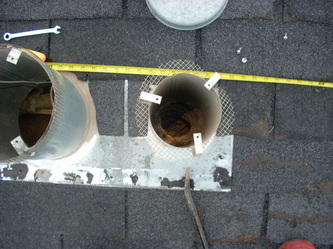 . . effectively placing every occupant living or laboring inside only Three Feet from Heating (Sewer. 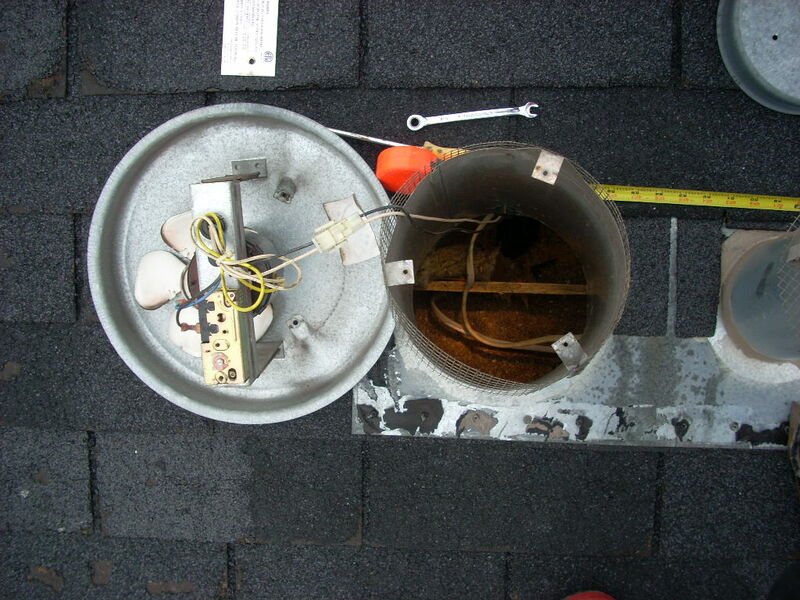 even Attic) Exhaust Fumes poisoning injuries, illnesses, even death through HUD's NFPA sponsored MHCC deliberated and approved "toxic risk" venting design! The short heights of those exhaust and intake pipes is also in violation of code, but is not as critical to immediate safety as is the three-foot exhaust-to-intake separation violation! -- Height is discussed later. HUD's Da﻿﻿nge﻿﻿rous - often Deadly - Venting Violation! 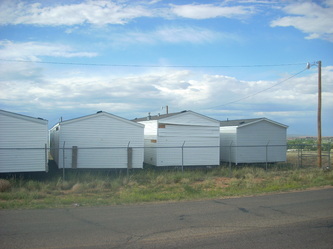 Every Manufactured and Mobile Home in America! 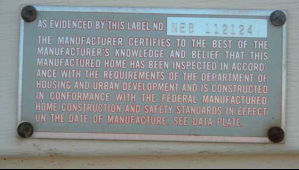 – All units produced since June 15 1976 are constructed under the complete regulatory power and control of HUD (see HUD's "construction and safety" tag in photo below). 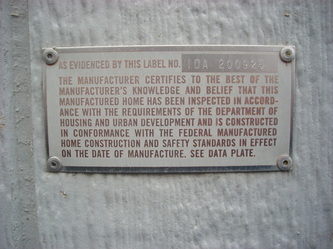 For some unexplained reason HUD chose to set their own "health and safety" construction codes in contradiction to (in blatant violation of) all other codes that have been long agreed upon and established by all other advisory agencies or organizations, including OSHA, NIOSH, ICC, IRC, ASHRAE, CPSC – and even NFPA prior to it being "highjacked" into collusion with HUD to underwrite this violation by sponsoring HUD's MHCC; a ruse oversight committee (per GAO report [herein linked] et al). HUD's License: HUD's 38 year Mandate enforcing Deliberate Deviation from Code! 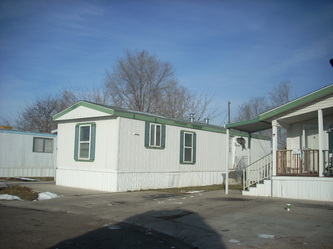 – As a result, every Manufactured and Mobile home produced or sold in America, since HUD's June 15, 1976 regulatory take over and absolute control of the entire Manufactured Housing industry, has put all occupants inside at risk of subtle to serious injury or death relative to these [multiple] health and safety construction design, inspection and production abuse factors, for 38 years. 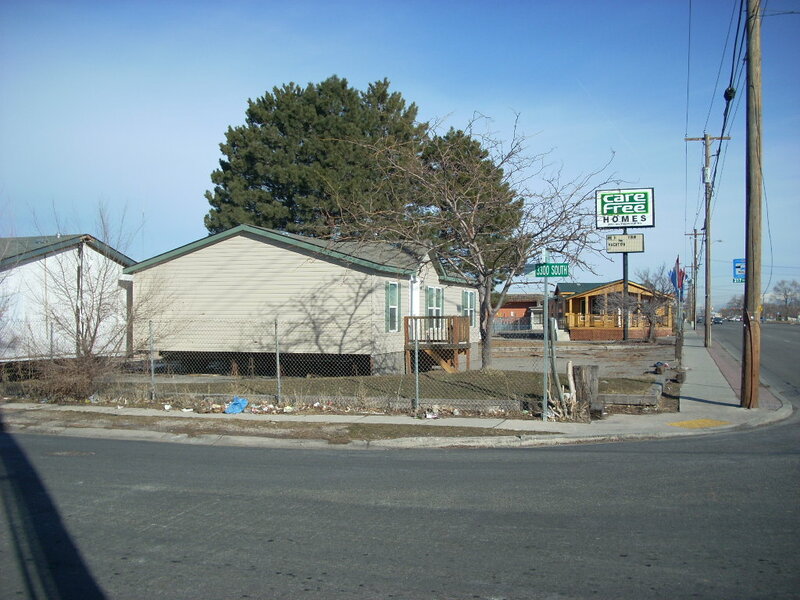 As Federally controlled property, this facilitates housing Illegals! < See video disclosing HUD's mandated 'Poisoning by design'. 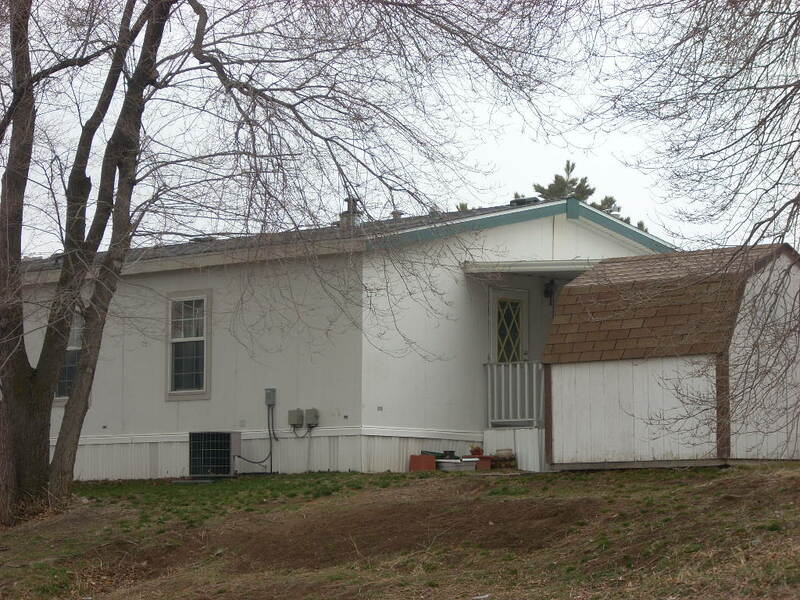 See video of roof > showing HUD's deviant venting design 'Caught in the act' of subtly poisoning the 'HUD-tag-trusting' owners and their family inside. 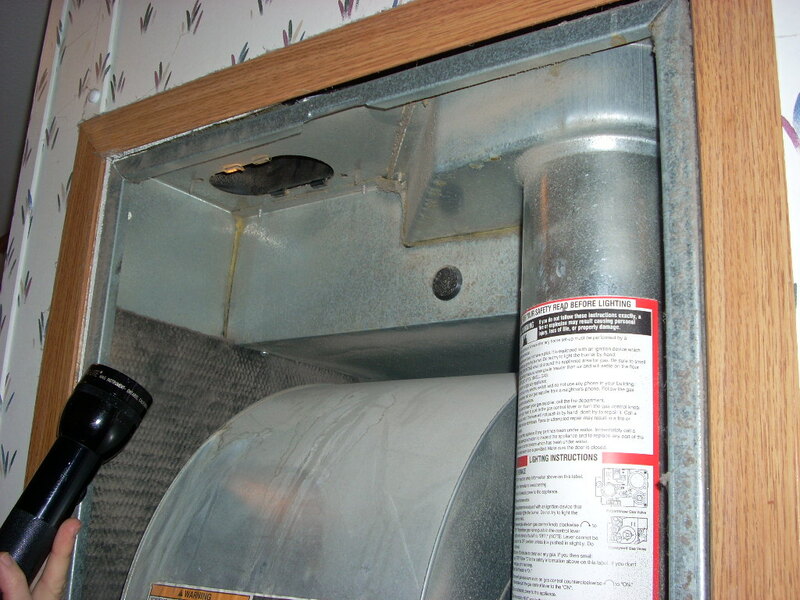 Any unit which is combustion heated (Natural Gas, Propane, Kerosine, oil, cool or wood) presents a risk of Carbon Monoxide, combustion produced Formaldehyde, NOx and VOCs! 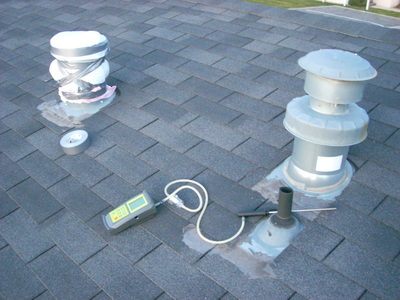 Some units venting configurations also introduce attic contaminates (insulation dust, volatiles, etc – an example follows below). 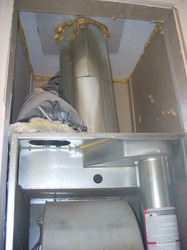 And in some units (depending on floor plan) sewer gas contaminations are allowed to enter (ammonia, sulfur dioxide, hydrogen sulfide etc) and in some floor plans, even Range Hood Exhausts, because HUD chose a 3 foot (perimeter) separation rule (explained in this website). 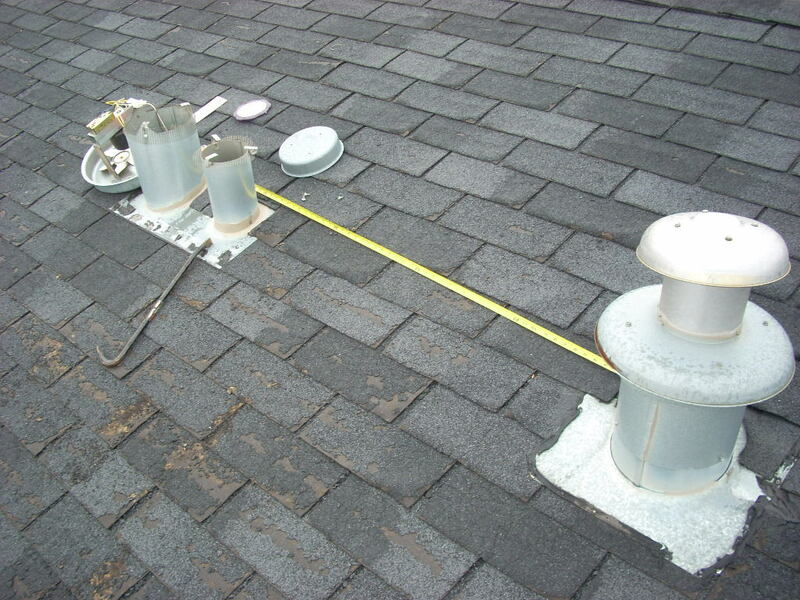 as opposed to the rational, proven safe, greater separation (perimeters) of 10, 12 or more feet as required by every other agency; like IRC, ICC, ASHRAE, GAMA, AGA, etc. Units heated or cooled by electricity do not present the same combustion exhaust toxins risk of Carbon Monoxide etc, poisoning (as the above described combustion heated units do), but, depending on floor (and roof) plan, and again as a result of HUD's choice in their mandated code violations, the "All Electric" units can present a risk of sewer gas and even Range Hood Exhaust as they are permitted to be mounted only 3 feet from "Blend Air" intake. 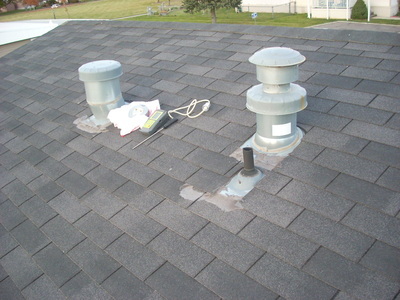 – In addition, depending on some roof geometries, that includes Attic Vent Contaminates as described herein. 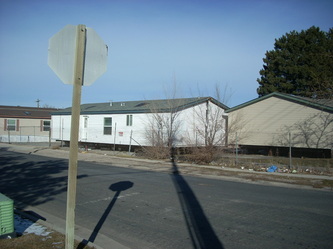 This sad (insidious) health and safety insult against the occupants of Manufactured and Mobile homes, by HUD (and FEMA), has, without moral explanation, been facilitated without public notice, curiously in the same 36 year time frame, through the manipulation of First Responder [Firemen, Paramedics] NFPA/CPSC Responder guidelines and clinical Medicine's Diagnostic protocols. The so-call "Best Practices" guidelines, written by the financial interests in Medicine, removed the previous assertive human physiological serum [blood] Carboxyhemoglobin Carbon Monoxide poisoning testing from immediate First Responder evaluations and standard Clinical Diagnostic Protocols. -- As a result, millions of poisoning events never are diagnosed or reported, or worse, are misdiagnosed and given lucrative treatments and medications instead, and occupant victims are often returned to the same un-remediated environment for further injury, chronic illness, even potential death. Our discussion of that medical dereliction, with case examples, is found in our other websites FamilyVsState.us, DanielInTheLionsDen.us, LicensetoKill.us and my email conversation EPA-Fox13NewsError [Toone children deaths] linked at top and below. I am adding cases showing even more of this pattern of medical malfeasance; see "Adding Cases" button above. Carbon Monoxide Alarms are not a guarantee of human (or pet) safety! - especially for developing fetuses, infants, toddlers, (pets), or anyone that is delicate, already infirmed, handicapped and/or house-bound, and is being subjected to long term low levels of poisoning. In fact in several of my cases, the infants were already found dead long before the alarms in the homes sounded any warnings - most did not sound at all. 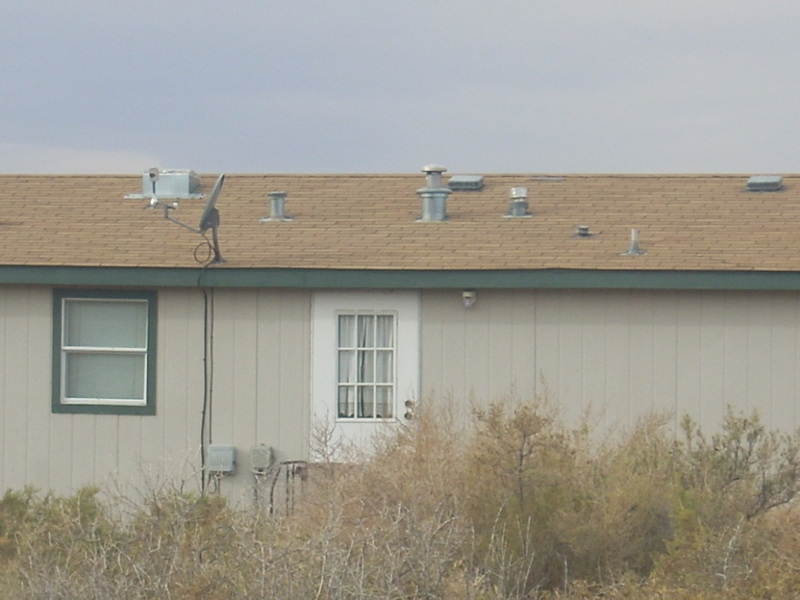 Carbon Monoxide detectors are only truly useful in severe combustion (heating, cooking) or transportation equipment misuse or failures, but are not protection in the subtle poisonings, like HUD's Manufactured homes venting violation has created here, or even for most other equivalent CO contamination events presented. That is because most commercially available alarms do not sound in the subtle, long term, low level, cumulative toxins events in which the children of my cases died, or very nearly died! Alarms present at best, high level poisoning event warnings, but always worse, create a false sense of security! – and an excuse for First Responders, Paramedics and Medicine to not test you, specifically your blood stream Carboxyhemoglobin [COHb] saturation levels – which is the only way to identify low level accumulating Carbon Monoxide toxicity (which kills far more individuals than all severe events ever did, combined). [Reference the discussion of alarm limitations in my friend and colleague, Dr Jay Bishop's Davis Clipper newspaper article: "Remedy Could Block CO Risk" - linked below]. 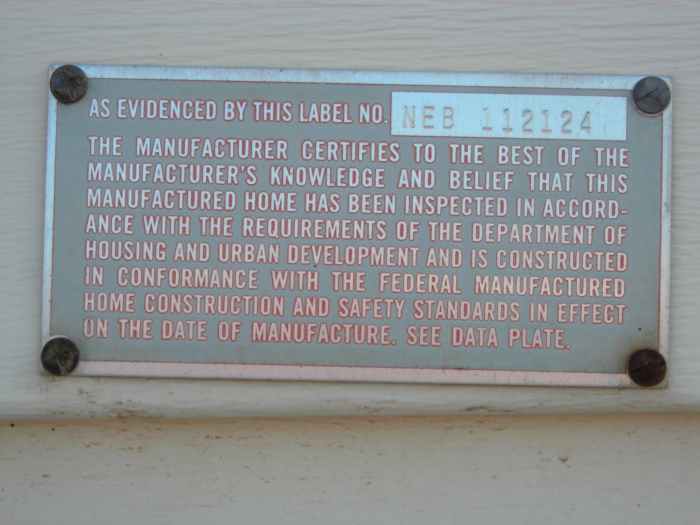 Please continue here to understand the structural "geometric" code violations of HUD and their venting configuration insult utilized in their human occupant poisoning method and cause. – Also learn a simple health and life protecting remedy you can easily effect (do or have done) to save lives right now! – Maybe your own! ﻿﻿﻿ To save innocent lives – since after nearly five years of clear notice (Feb 2008), HUD, our Government, MHI, NFPA, HHS, IHS and the AMA have done nothing to correct their violation – this poisoning risk problem requires the attention and intervention of an understanding, loving or sincerely caring, neighbor, extended family member, or friend! – like you! ﻿﻿﻿﻿﻿﻿﻿ – That is because the victims, specifically the adults in the affected households, in their own subtly Carbon Monoxide dominant combustion fumes intoxicated state are not always able to clearly recognize or understand their own family's injuries – ﻿﻿﻿﻿﻿﻿﻿﻿﻿or their own invisible poisoning! This commonly experienced denial is sadly reinforced by Medicine's currently chosen malfeasance in toxic exhaust CO poisonings with their (deliberate) non-diagnoses (failure to test immediately for carbon monoxide in the victim's blood) within their Profession's dictums deliberated towards profiting with other, more lucrative, (mis-) diagnosis and treatments – which subsequently predisposes cycling (returning) the patient back to their uncorrected toxic environment (as was done with my parents in their Manufactured Home in Zuni Pueblo NM), adding more insult to initial injury, and perpetuating even more expensive medical dependence, mistreatment, risking permanent damage, even potential death!
. In Adults and Communicating Children: Did you or anyone you know have one or more of the following symptoms? Unexplained (chronic) fatigue, bouts of nausea, headaches, appearance of intoxication (without drinking), loss of memory, agitation, flu-like (but without fever) symptoms, rosacea (a red skin blush), purple, pale or jaundice, general weakness, nose-bleeds, coughing spells (sometimes with blood) labored breathing, struggle for air, light headedness, lethargy, fainting spells, listlessness, inability to sleep soundly, develop sleep apnea, C-PAP dependence, loss of appetite, failure to conceive, reduced fertility, reduced virility, miscarriage, birth defects, neurological and physiological fetal damage in pregnancy, unexplainable weight loss or gain, or unusual heart problems: angina, arrhythmia, myocarditis, infarction, vascular hardening, failure to heal (prolonged closure of lesions, abscesses, wounds) etc (all are absolute expressions of CO induced hypoxia and its interstitial acidity). 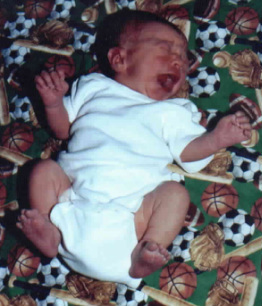 In Infants and Toddlers: Any one of the symptoms above (note the facial rosacea, purple feet and hands of infant Daniel in photo), and / or inconsolable crying (indicating headaches), inability to hold food down (nausea), inability to suckle (weakness), failure to thrive, and / or (misdiagnosed) symptoms of malnutrition, leukemia, diabetes, autoimmune, digestive, liver, heart, lung, neurological, endocrine or genetic disorders, etc. to "SIDS" and "crib death'' -- and since long term exposure can cause critical developing tissue (O2 deprivation) failures, membrane (esp. cerebral) and vascular ruptures and associated hemorrhaging (when subdermal: spontaneous bruising), some infant damages or deaths may be wrongly charged off as trauma in neglect, beatings, assault or "shaken baby syndrome". In Elderly: Did you find any elderly or others infirmed, unusually listless, slowed, or unresponsive -- where they had previously been communicative, clearly lucid, bright, or active prior? -- Too often Carbon Monoxide (combustion exhaust) victims are mis-diagnosed with heart or lung disease, leukemia, diabetes, malnutrition, vitamin B12 deficiency, depression, endocrine or genetic disorders, etc, etc, etc. even Munchausen by Proxy (it fits easily); then are expensively (futilely -- even dangerously) treated into bankruptcy ruin (of those victims or their families), when all that was really needed was a simple $5.00 - $40.00 (Carboxyhemoglobin) test (actual it would have only taken pushing the third 'darn' button on a Clinical quality Pulse-Oximeter or a Fire Department's hand-help RAD-57 Pulse-CO-Oximeter! ), then prescribed the simple (and much cheaper) treatment of oxygen (or hyperbaric treatment) if needed, and clean air, clean food and genuine love! -- none for which a Doctor, Hospital, the State, its Bureaucracy or their Lawyers can extravagantly charge and honestly profit! -- And worse, in this common diagnostic dereliction, being returned to the same uncorrected toxic environment to repeat the illness cycles, establish more damage, even death! Deseret News, SLC Ut. 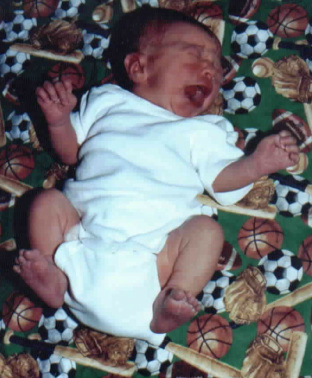 Elaine Jarvik's "In The Air - Carbon Monoxide Crusade: Duo's War Against HUD"
ABC News Nat'l (New York), Susan Donaldson James: "Family Says Carbon Monoxide Poisoned Baby"
DanielInTheLionsDen.us ...Baby Daniel's original case w/ my Discovery – Utah State Court conceded! LicenseToKill.us ...National poisoning problem – US CDC admitted, US GAO verified! The malicious "fiery furnace" code violation of HUD placed this precious infant "Daniel, In The Lions Den" of corrupt and opportunistic Medicine, CPS & their Court! The first fact you must remember is that HUD took control and has regulated the entire Manufactured Housing industry since June 15,1976! – The problems of the industry is HUD's problem, not the industry! 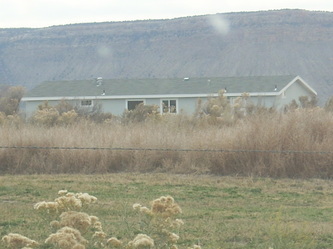 This was the condition of baby Daniel in the depths of his - and his family's poisoning in this Manufactured Home in Utah, Winter 2007/2008. 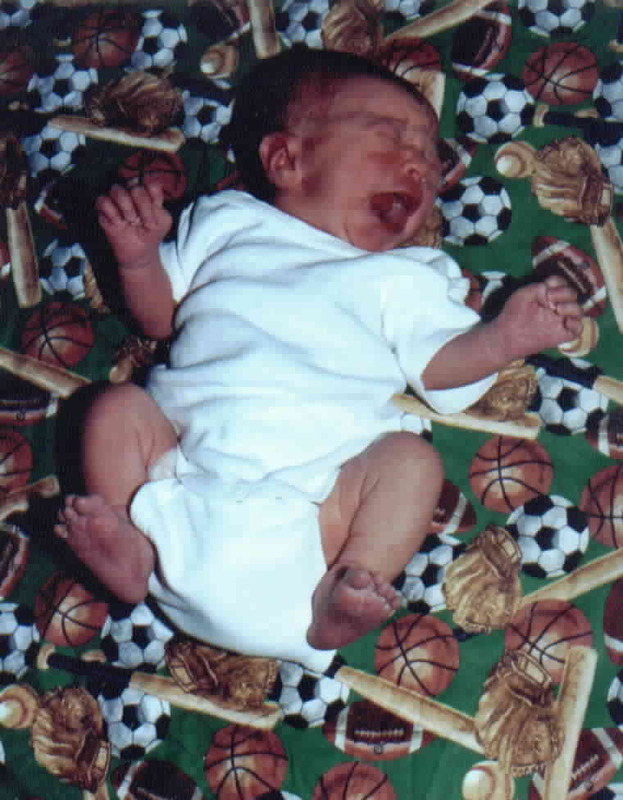 Had I not been contacted, Feb 10, 2008, by Daniel's father and pursued fact, this infant would have been taken by the State of Utah (and four other children with him, destroying an entire family) or returned as misdiagnosed with his family to their dangerously toxic Manufactured home to die, possibly his family along with him. 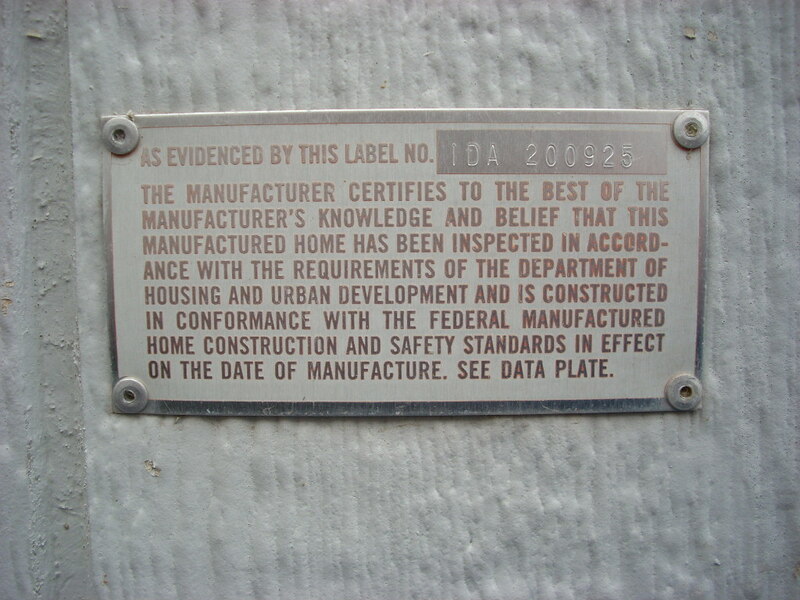 Thankfully, to pay for my University education and in my youth, I worked many years with my father in his plumbing and heating profession, so I knew HVAC code and had the common sense needed to identify the gross health and safety construction code violation on their Manufactured home, that would – when weather conditions were "wrong" (in terms of safety) – allow the easy, unrestricted, fan-powered drafted suction of the fumes from this family's own furnace and water heater exhausts to be drawn towards and through HUD"s (violate) three-foot-only distant "Blend-Air", "Ventil-Air", "Dilution-Air" or "Fresh-Air" (breathing) Air Intake to enter, blend into and contaminate ultimately the entire total volume of breathing air inside this family's nearly new "Energy Star" weather–tight, ~ 2004, Double-wide, Manufactured home. When you click the photo (above-right), you will see these (not always visible,but because of that night was brute cold) clearly visible furnace fumes exiting the furnace chimney, (at right) , then drifting towards and (a sufficient portion) entering the 'Blend' aka "Ventil" or 'Dilution" so-called "Fresh" Air Intake (left) and being ducted in to furnace circulating fan chamber and mixed into the occupants' breathing air delivered and distributed inside! These smokeless ie. 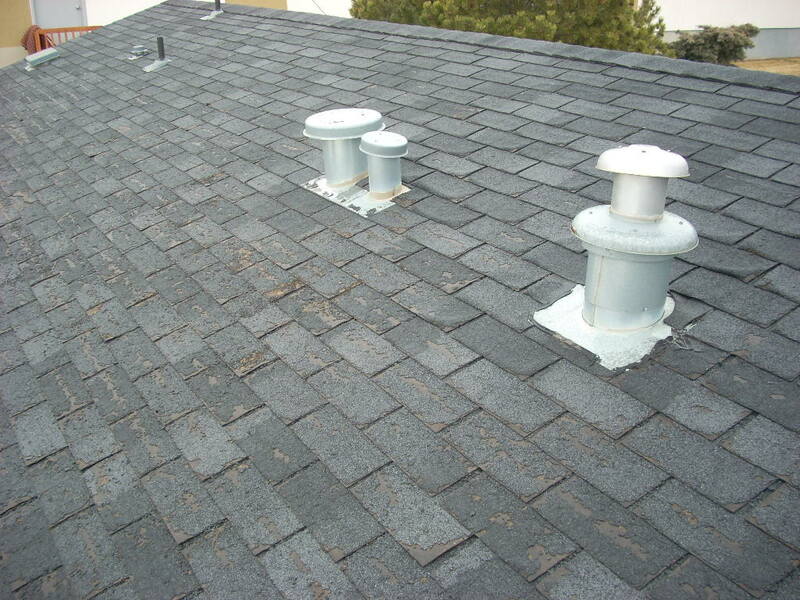 "clean burning" gas combustion fumes are normally invisible, yet are always poisonous! Being normally warm as combustion sourced fumes, they only become visible when outside air is freezing cold and condensing the water fraction in the exhaust. So just because you cannot see any vapors in the more common milder outside temperatures, that does not mean they are not there and not subtly poisoning the people (and pets) who are living, working or visiting inside !!! Nearly two years later, as you can see, he is happy and healthy, by breathing clean air, eating mom's clean (Vegan) food and flourishing in the perfect love of his family, left intact – which the Doctor, the Doctor's Hospital, DCFS, GAL, AAG and Court were about to destroy! 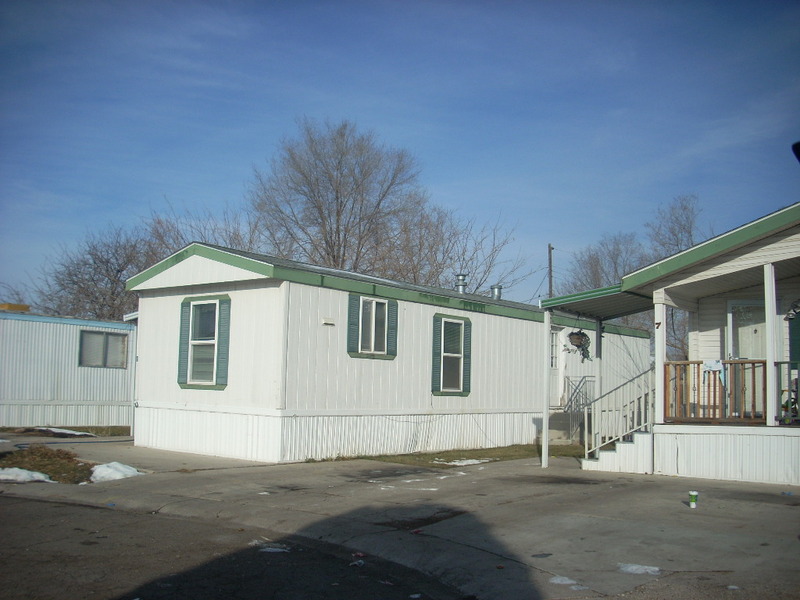 We stopped that evil, only to expose another; The Gassing of possibly over 12 million Manufactured and Mobile home families in America by the Feds through HUD! 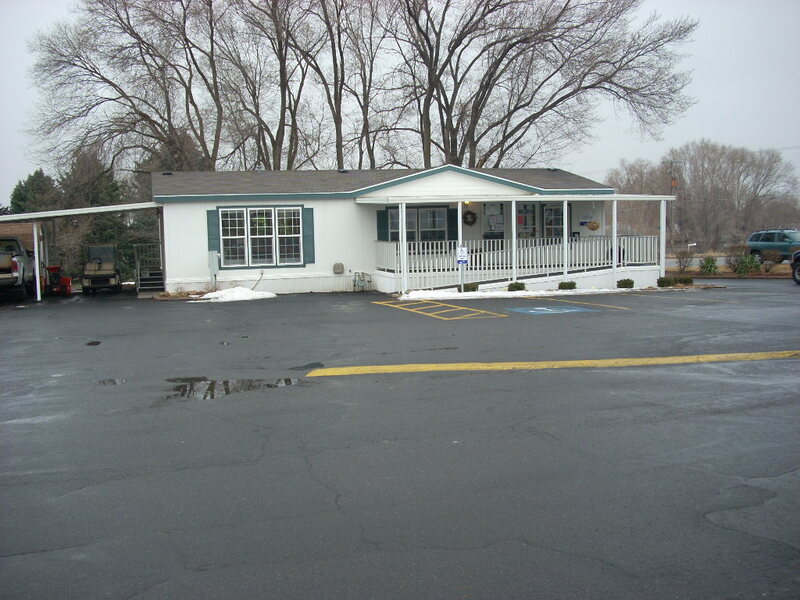 – then suppressed and covered-up by HHS, IHS, in America's medicine, like Utah's PCMC! 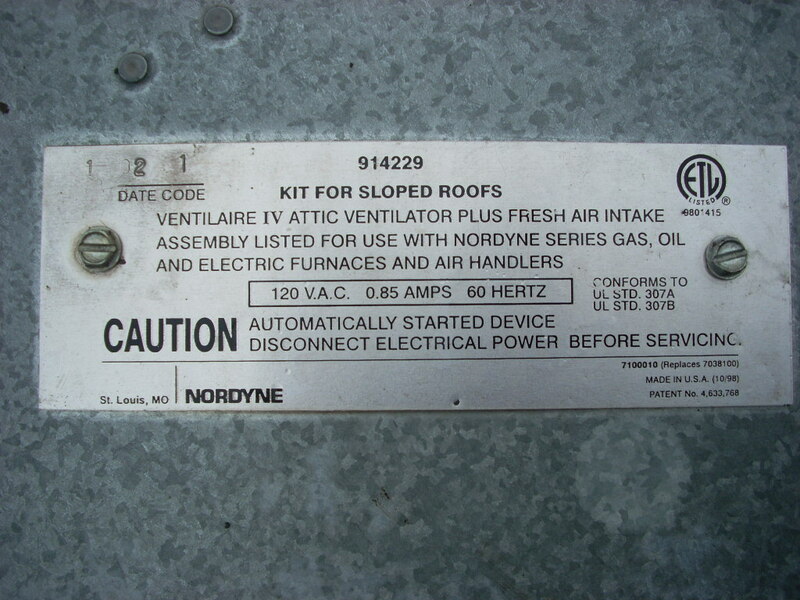 Through my discovery in this one family's case, I soon established the fact that ALL Manufactured and Mobile Homes produced in America, with combustion type heat (gas, propane, oil, kerosine, coal, wood) since 15 June 1976 (all marked with this HUD "license to kill-us" tag), presented the same toxic exhaust poisoning opportunity of subtle–to–deadly Carbon Monoxide (CO), Formaldehyde (H2CO), NOx and VOC's to all individuals and families so housed, just like precious baby Daniel and his innocent family. 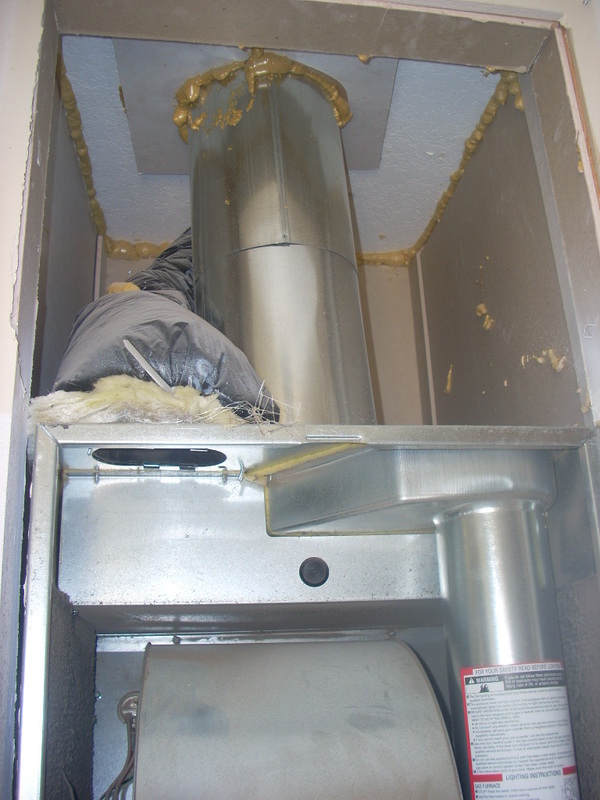 -- And even in electric heated units, HUD's venting configurations allow sewer gases, attic venting contaminates, range hood exhausts, etc, to easily enter! Examples of the 12 million Manufactured and Mobile Home units – bearing this Federal Tag and the Venting Code Violation it mandates! 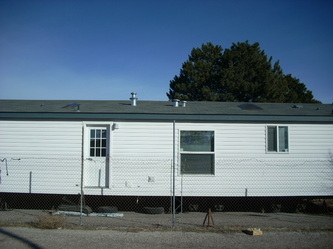 - including Reservation procured Manufactured homes and FEMA units! The next 12 photos are of two units implicated in the illness of my friend's daughter. 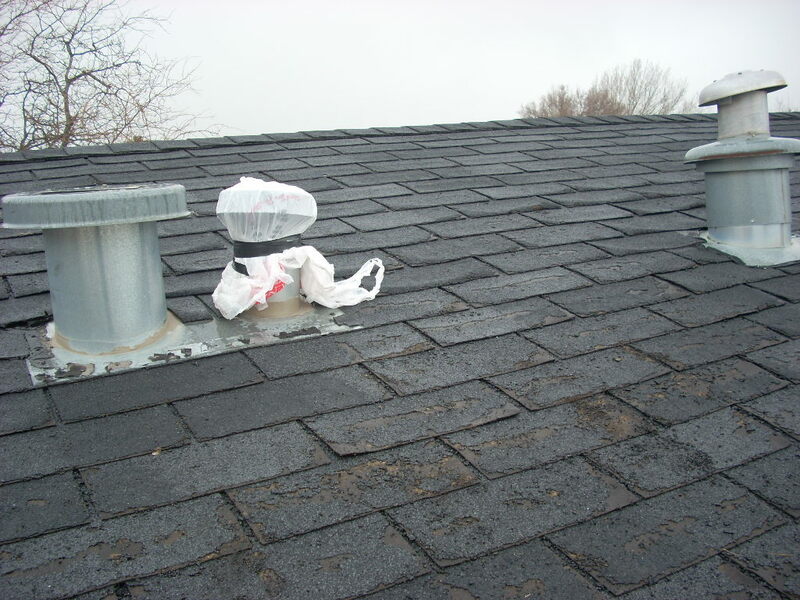 As she lives and works in them, they caused her, her cat , and husband's 4 yrs of illness. Grateful, they now feel better ! – and so does her cat ! you must protect yourself, or those you love (including any animals) who are living (or working) in Manufacture or Mobile home units (all produced since 15 June 1976) with this venting violation, by doing a simple "5 cent" temporary, but immediate life–saving fix. See the easy "5 cent" fix! – and other remedy suggestions you can do! The best no cost and reliable fix - if you can access the space above your furnace - is to undo clamp and disconnect the "Blend air"(flexible "accordian-like") ducting tube from its port (into the blower fan chamber, on top of your furnace) and plugging it (the flexible duct tube) with tightly waded paper, cloth and / or duct tape -- then capping and closing off that port connection on top of the furnace - which may have a mechanized damper also on it - so just cap it (a cleaned cottage cheese container placed upside-down and taped to hold in place) where the flex-duct (coming down from the intake pipe on the roof) was originally connected. Now your furnace can no longer draw in the potentually dangerous contaminated (with Carbon Monoxide, Formaldehyde, sewer vent, etc) exhaust through the intake pipe on the roof, which was mounted (in the factory through insane Federal mandate) with only 3 feet seperation -- too close to the exhaust stack(s) of your furnace etc. More explanation and self-fix videos! 1. 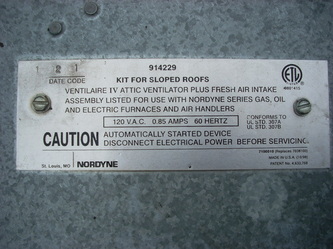 "Blend-Air system" 2. "Closing Intake on Roof" 3. "Closing Intake Port Inside"
Also open, print and share this life protecting notice! LicenseToKill.us ...National poisoning problem – US CDC admitted, US GAO verified..
FamilyVsState.us ...Another example of Medical cover-up of Carbon Monoxide in its killing one child, and left undisclosed to nearly kill another and falsely charging parents so colluding Medicine and the State could take the surviving infant and adopt out two more "prize" siblings! After 5 years totaling 182 days in 4 trips to Washington DC (as well as to New Orleans and Tulsa), disclosing this poisoning issue in the offices of every Senator, nearly all Representatives, all affecting Agencies and the White House; the CDC and GAO with ASHRAE finally vindicated me by validating my data and claims. This all is now certified in the CDC-HUD-HHS: "Safe Mfd. Homes" brochure (w/ their admission of violation) and through my Congressionally effected and ordered US Government Accountability Office (GAO) investigation and Report! – Even though this dangerous venting violation was created by Washington DC, which they now admit in print, they still have done nothing to correct or remedy (or openly publicize)! – So it is up to you to inform and save lives of our potential 17–34 million neighbors, family or friends (including nearly 2 million Native Americans and some 6–10 million undocumented conscripts) as HUD's victims – as I explain in the harsher terms of http://LicenseToKill.us. Sunday morning 10 Feb 2008 my "dreamed-of" peaceful retirement from saving others and to be able to save myself and my own family -- to use my already depleted recourses and meager income to meet my own family desires and needs, to buy and improve, instead of continuing to rent [from a sickly inattentive owner] the very humble unimproved home we downsized and moved into and have tolerated since I was bankrupted in, but survived my "terminal" cancer 25 years ago -- once again vaporized as a desperate Father living in a Manufactured Home in Manti Utah, 140 miles away from me, called me and plead for my help to save his baby and his family. I had no idea that in saving his one (near-death, nearly state-abducted) child, that I would be saving so many more. I also had no idea of my personal (and my family's) cost, sacrifice, deprivation and the real injury I would have to suffer, and that I would suffer vile defamation, with covert and openly public viscous attacks with malicious slander upon my character, reputation and credibility; professionally, socially, and even ecclesiastically (to create mistrust and fear in my local and national associations - who otherwise should have been supportive), and even effecting insidious (28 Oct 2011, in DC) violence against my very life (leaving me with visual, dental and olfactory loss, bone, coronary, pulmonary, vascular and nerve damage in a near-fatal tachyarrhythmia (via poisoning) effecting serious paralysis followed immediately with 'weapons-grade' virulent (death intended) pneumonia. 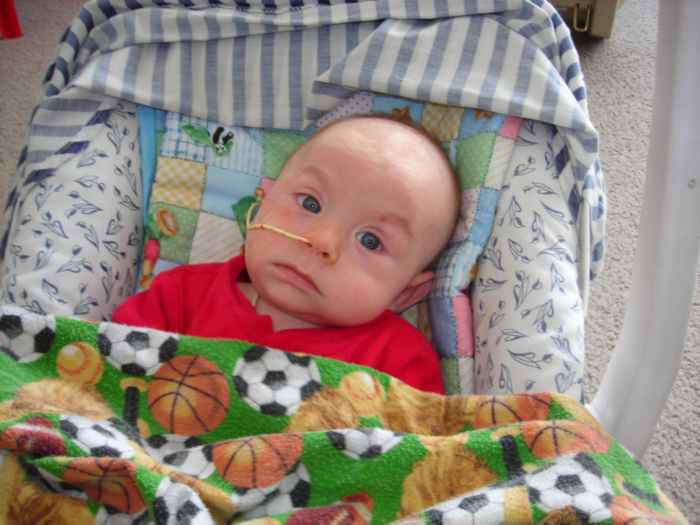 Thankfully not dying, but surviving only through the love from the heavens, its angels, my own family, and those infants and families my labors have already saved here and will yet save, I am still here and still laboring for them. I am still left suffering residual dysfunction, visual impairment and disabling instability and weakness - obviously as "they" in retribution (for my interference with 'their' profit, default infanticide-genocide and exposed liability) intended, while caring only for these vulnerable, mostly impoverished and defenseless individuals, their precious little ones and families, for which I have selflessly labored (no one has ever paid me) to expose and demand remedy for this national insult to the health, happiness and safety of millions of humble, rural, struggling Americans -- including the disproportionate numbers of these undocumented migrants (illegally conscripted and housed, cheap-labor foreign-national families) Latin Americans, African-Americans and Native Americans, with their (precious, most vulnerable) infants, children, elderly, already infirmed or handicapped, and other innocent loved ones with them. -- Their suffering is made worse through already existing Economic and Medical Deprivation! And I have been contacted with more cases of injuries and deaths proving the facts I spoke to in Portland (see video below) and in DC, before the US Senate, Congress, Executive Branch, and again with you of NCAI and all responsible Agencies there. It is critically important to inform and make all Tribal Housing Leaders aware of the life threatening code violation enforced by HUD on all Manufactured Home production since 1976, including the FEMA trailers now being acquired by our communities. This dangerous venting violation is easily fixed when housing specialists know and understand the problem. With this knowledge, you can confidently accept these units and easily take simple steps to correct and prevent any harm to occupant families. All the information is in this website: GassingAmerica.us [or .com], which is also accessed as GassingNativeAmerica.us, ThreeFeetFromDeath.us [or .com] or DeadlyFumes.us etc). Please see Russell Means [Freedom] as he, in great respect and caring for all people, published my labors to help save all our relatives from any more of this kind of needless harm and loss of our little ones, parents, their families and the elderly who we love and must take care of. 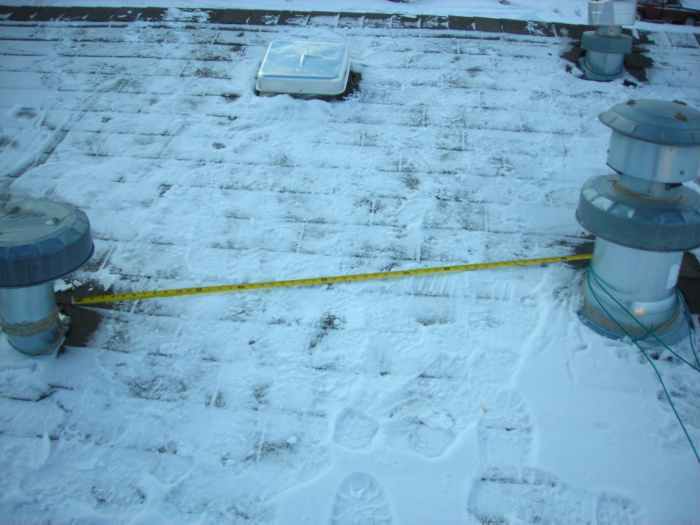 Please inform all Community Leaders as Winter always brings its greatest risk of injury and death to us now! Already I have received reports of Lakota and other infants dying from this poisoning in these last few weeks of serious cold, especially in the Great Plains Area of Indian Country where there has been no electricity in many communities! Again, Please call me with any questions or counsel – I would be grateful and greatly honored in your call, even more. For over 5 years I have let my hair grow uncut in a pony tail in my covenant of advocacy for and with my Native Relatives, specifically with Forrest Cuch (and his caring aunt, Irene Cuch who introduced me in NCAI Portland; see video at right) as Forrest dearly paid for his courageous act of supporting me in this issue, consequently losing his position as the Utah Governor's long respected and honorable Specialist in Native American Affairs. 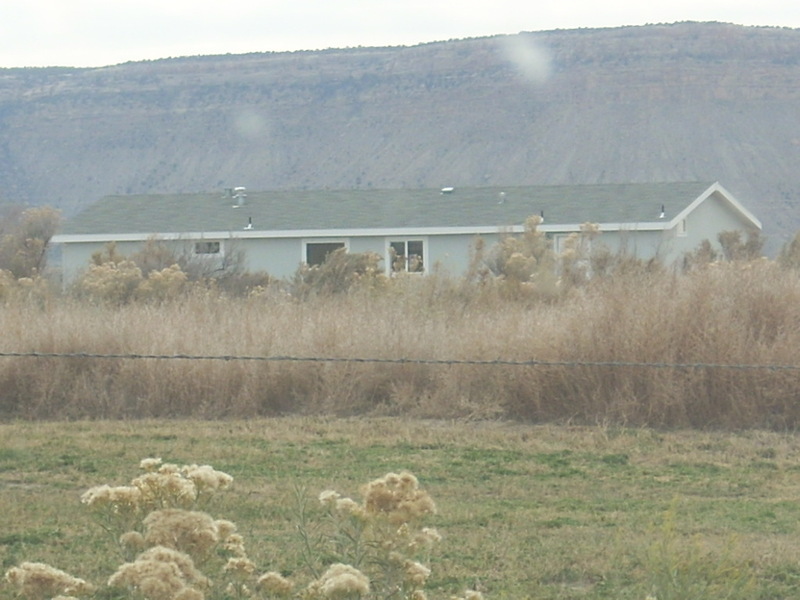 Forrest was viciously fired without explanation the very next day after he filed his Letter asking Governor Herbert's office to simply investigate this poisoning design (which I have exposed) being effected upon so many of his (and my) Native American relatives in our Utah Tribal communities (and all Tribes nationally). Forrest and his wonderful aunt, Irene, made it possible for me to present this issue before Utah's Native Am. Summits -- then through caring Pres Jefferson Keel at NCAI, so they are the only ones worthy to put scissors to my pony tale in my completed covenant with them and their poeple. 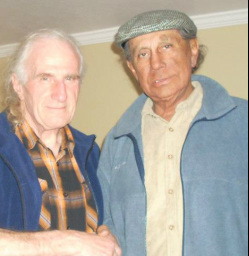 Russell Means also shared with me great respect and honor and even came to Utah and visited me before he passed away. 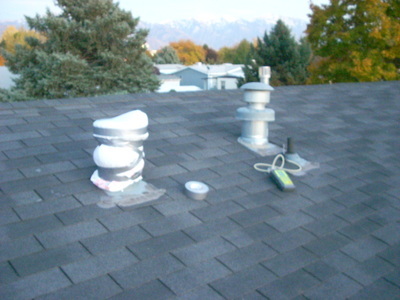 Early in Sept 2009 as soon as Russell learned of my labors for you, in his great care for you, he published in his website, RussellMeansFreedom.com / Breathing Poison - Carbon Monoxide in HUD Homes. Please honor Russell by reading his and this site, and lovingly labor to save your relatives! – as would he! Respect, Love and Thanks to my sweetheart, kids and my dozen also impoverished but sincerely loving, kind, caring, righteously sacrificing, true friends and relatives, including Forrest and Irene Cuch [Northern Ute Tribe] Russell Means [Pine Ridge Oglala Lakota Sioux] and Pres. Jefferson Keel of NCAI, (and Ishbel Dickens of NMHOA-MHOAA.us & Facebook-NMHOA and Pam Bournival's followup Report). I sell nothing. I will keep what you share with me in confidence, or if you desire, with your permission, I can share your story or any parts of it here to benefit others. So please feel free to tell me your experience, your discovery, or your concerns, or to ask me for any further understanding or advise you may need. – Your own life or your loved ones' lives may be saved by what you learn here, or by what you can learn in greater detail directly from us. So please, call me anytime. Your life is important, that is why I have done this, hoping it will help you or those you love. You may also write me, using regular mail: Thomas L Rodgers, PO Box 304, Bountiful Utah 84011-0304.
or by using Email: Tom@LifeSave.org or Tom@TomRodgers.org. Also see LicenseToKill.us for hard facts of National importance discovered in case of DanielInTheLionsDen.us. – Learn of more Medical, Child Protective Services, and Legal System's profiteering made from Carbon Monoxide poisoning case coverup in FamilyVsState.us and in (shared conversation with EPA) Toone-EPA-Fox13NewsError. Pass it to all you know who this issue may affect. With this, they, or you for them, can easily identify and prevent future harm.